How to Build Conversion Funnel for Form Field Completion / Abandonment or Exit? The key Metrics the Digital Marketers/ Product Managers Focus on "Conversion Rate" and find ways to make this rate better & better. To capture the lead, we use different forms – Registration form, RFI form, Payment form, sign-up form & so on. Using Digital analytics tool (Google Analytics, Abode analytics, Omniture), it is possible to track the form level conversion. 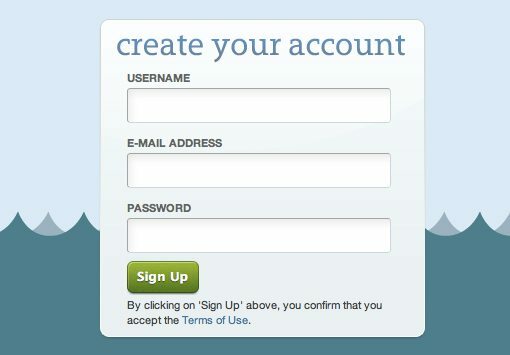 Whether the user completed the single or multiple form and from which form they exited. The funnel report helps to track the conversion in form level, but it is not possible to track the Abondenment at field level. It is possible to track the form field level completion / abondenment to understand from which field info the user skip the form through events. Start triggering event during Form Field fill & find from which field they are skipping the form. This is gives us awesome insights. You can also use virtual pageviews for this.